Felting needles :: Felting Needle No.38 Star 5pcs. Home/Felting needles/Felting Needle No.38 Star 5pcs. 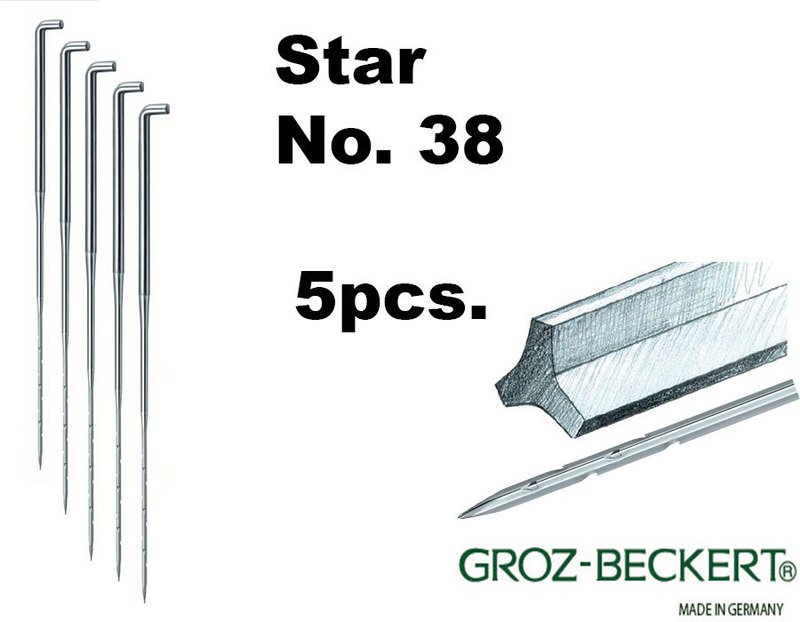 Felting Needle No.38 Star 5pcs. Felting needles No. 38, Star. Very good quality needles. Seamless transaction, great customer service, clear information about posting. Thank you! I will be back! Needles arrived quickly, and well packaged. Thank you for the gift also!